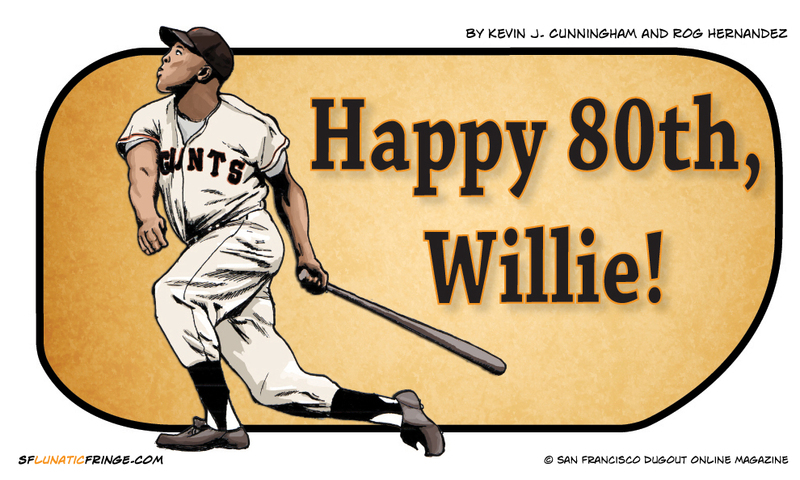 Happy Birthday, Willie. The greatest ballplayer of any generation, I truly wish I could’ve seen you play. Willie Mays won two MVP Awards. But some people love to say he should have won eight. He was a great player, no doubts.